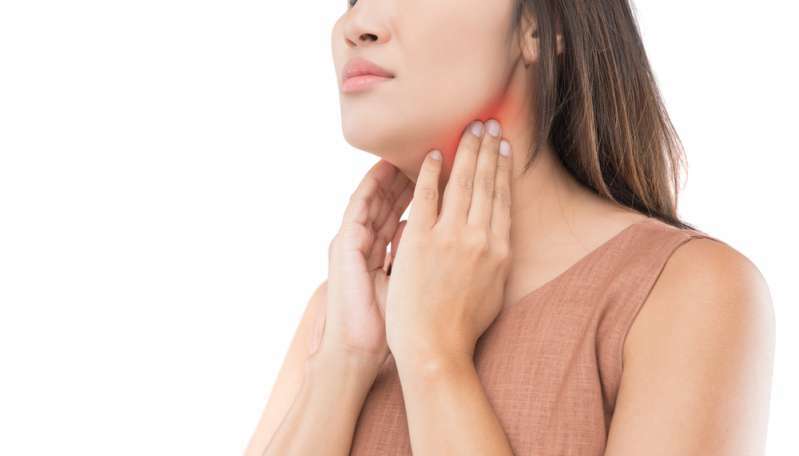 Swollen lymph nodes on the neck are not something to be ignored. They mainly result from a virus or infection. It is the lymph glands that play an important role in fighting infections – they prevent them from spreading in the body. 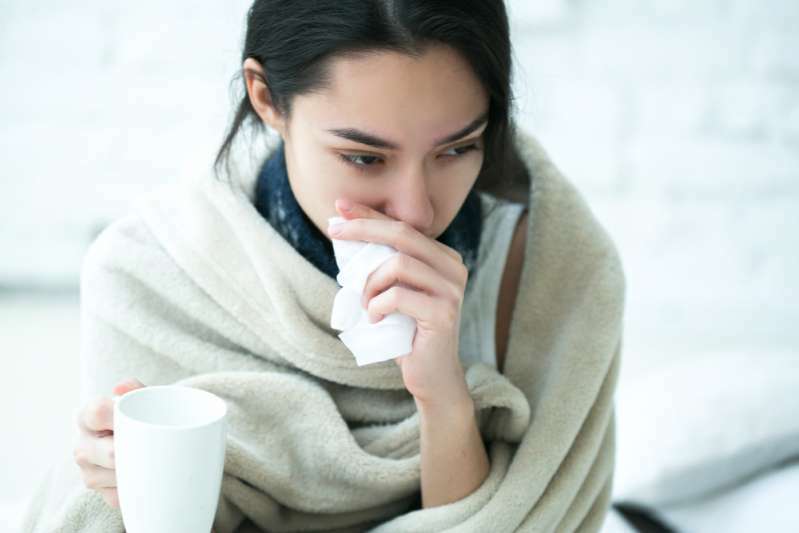 It is also important to understand that in some cases, swollen lymph nodes may be a sign of cancer, so there is definitely a reason to make a doctor’s appointment sooner rather than later. How to know that a lymph node is swollen? When is it time to see the doctor immediately? There is no apparent reason for the appearance of lymph nodes. For example, you know for sure that you don’t have a cold. They don’t go back to normal after 2 weeks or longer. You run a high fever. But the main recommendation is to make a doctor’s appointment as soon as possible. Do not self-medicate or rely on folk remedies. In case of a cold, warm heat, such as a scarf, is advised. No need to heat up. 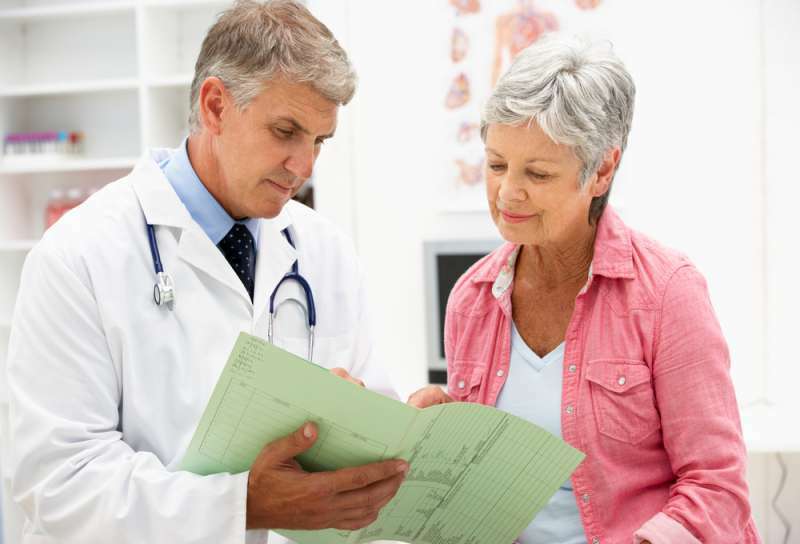 If the lymph nodes are swollen due to cancer, they may stay that way until it is addressed. 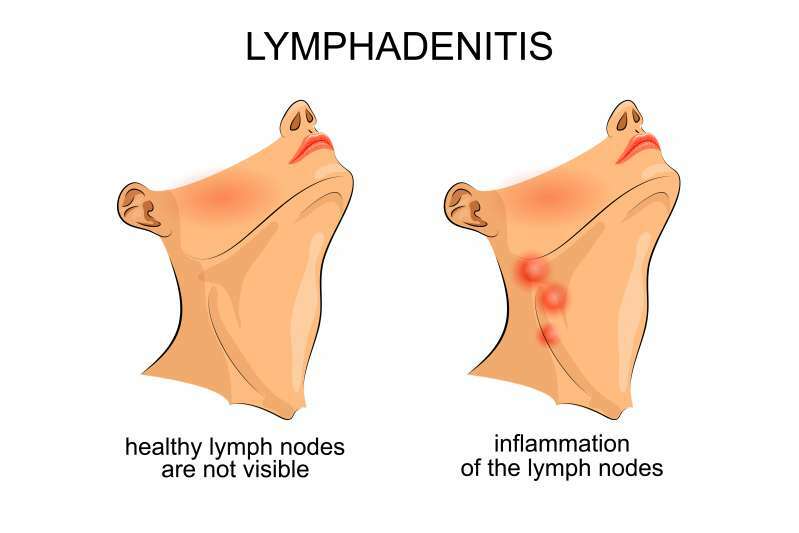 And remember that if left untreated, swollen lymph nodes can lead to complications: abscess formation (accumulation of pus) or bloodstream infection. Be sure to listen to the recommendations of your doctor and follow them. Stay healthy!